Purchase this product now and earn 110 NEXUSPoints! 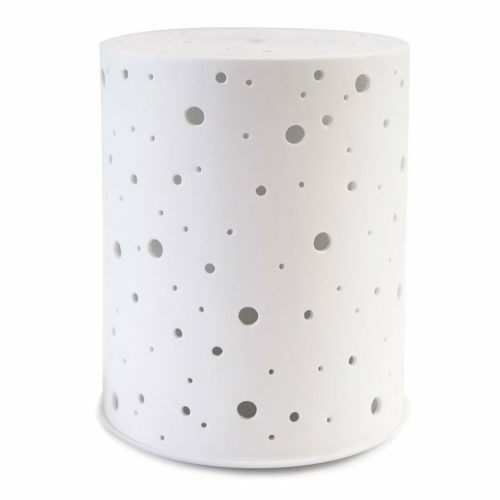 The Aroma-Sky features decorative holes in its ceramic outer cover. When the colour changing light is activated, the Aroma-Sky shines just like mystical stars and the moon in the night sky.